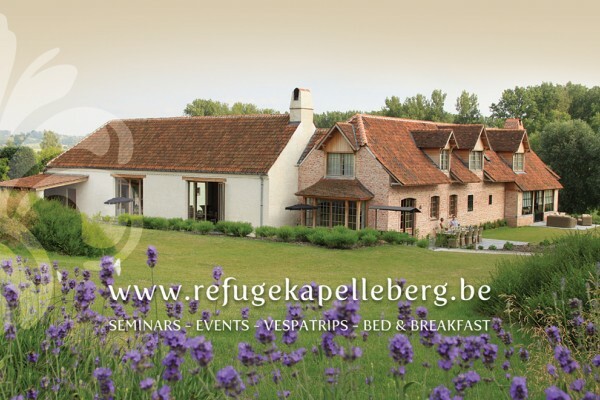 Refuge Kapelleberg is situated in Maarke-Kerkem, a village which is part of greater Maarkedal, amid the beautiful hillside of the Flemish Ardens/Cycling Tour of Flanders. A region proud of its authentic nature: picturesque villages offering fabulous panoramic views over swaying green pastures, small murmuring brooks and well-kept woods which are a delight for long walks. 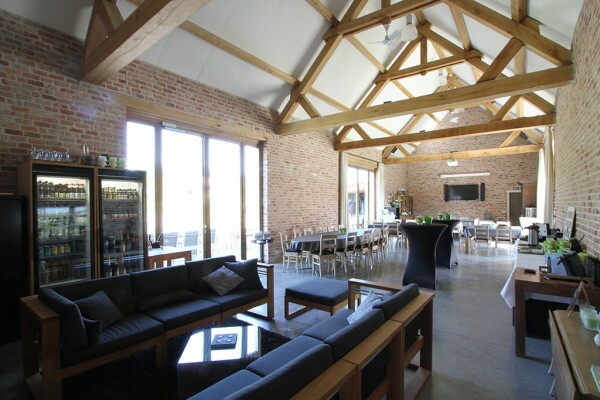 This is truly a place to come to rest and to enjoy all the things that Flanders' countryside has to offer. A couple of days of pure relaxation, whether you are in the region on business or whether you are looking for outdoor sports, high- or low-brow culture, delicious meals: it is all here for you! 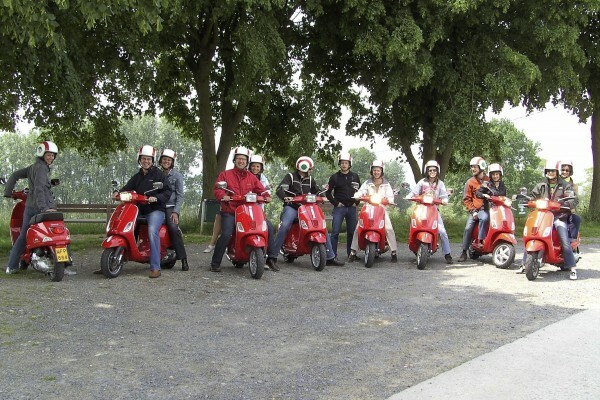 The guests at Refuge Kapelleberg can choose from 6 guest-rooms, a multifuntional room and a sun-oriented terrace and nice lawns. All non-smoking rooms (having TV & internet) and both the apartments have separate toilets and shower-rooms with washbasin. All rooms have a private bathroom, television, internet connection, sheets, towels and a bottle of water. The apartments are equipped with cooking and washing facilities, including full kitchenware, coffee machine and small refrigerator. Did you stay in Refuge Kapelleberg? Let us know what you thought about it and help others to make the right choice! * I confirm having stayed in Refuge Kapelleberg. 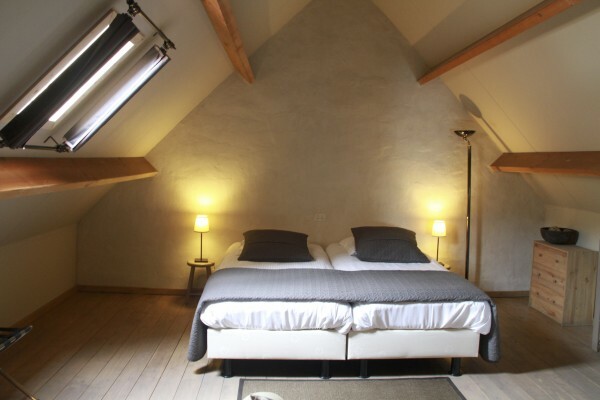 Find other bed & breakfasts in Maarke-Kerkem, all bed & breakfasts in Flemish Ardennes or all bed & breakfasts in East Flanders.